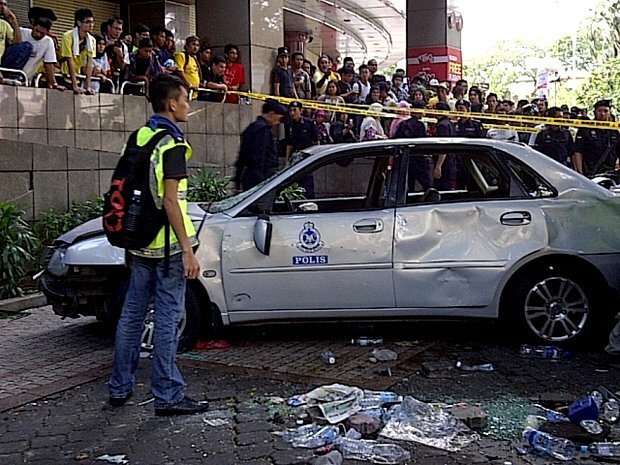 Why did this police car plow through the crowds near Sogo, injuring several protesters? 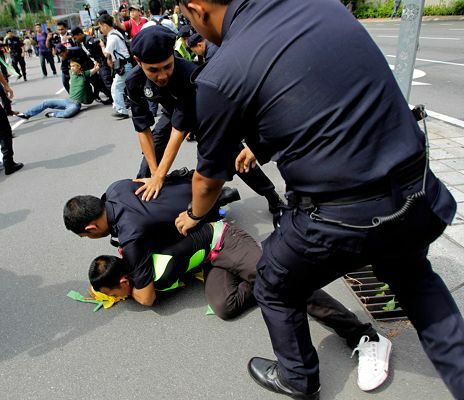 Was there a police riot at Bersih 3.0? "Police riot" was an expression coined by The Walker Commission, formed to investigate the events surrounding incidents of police brutality during the 1968 Democratic National Convention in Chicago, also known as The Windy City. It literally means a riot carried out by the police, or mass police action violently undertaken against members of a legitimate public protest for the purpose of political suppression instead of for the maintenance of public order. A riot that the police are responsible for instigating, escalating or sustaining as a violent confrontation, characterised by extreme police brutality. Specific to the Walker Report, it described "unrestrained and indiscriminate" violence by police "inflicted upon persons who had broken no law, disobeyed no order, made no threat". The report, though did recognise that members of the public taking part in the 1968 protest also engaged in acts of extreme provocation. While many disputed the slant of the contents of the report and the political ambitions of its chairperson Daniel Walker, who was then also Chicago Crime Commission chief and later Illinois governor, details used in the report have been quoted to describe that while not all the police were involved in the brutality, the actions of the few bad apples really did amount to a police riot. And none disputed the fact that the blanket of brutal police actions extended beyond the provocateurs, unto the many innocent and genuine protesters, and more sadly, towards the members of the press as well. 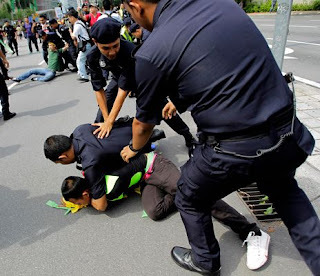 If we are to calmly look at events surrounding Bersih 3.0, one cannot but make the honest call that what happened during Bersih 3.0 pro-electoral reform rally, especially at the tail end of that day, may indeed have amounted to a police riot. 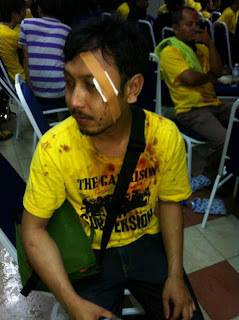 Reports emerged of extreme brutality by police officers, of line rushes and police charges at retreating demonstrators. 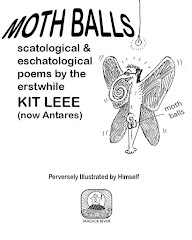 Of bleeding heads and bruised bodies. News of potent tear gas fired indiscriminately against the crowds amid reports of widespread beatings, not only upon fleeing protesters but against detainees under police custody or control. Members of the press also had their persons assaulted, injured and their equipment confiscated or savagely damaged. Many were ordered not to take pictures or even eye the brutal behaviour of those who are supposed to be upholding the law and maintaining public order. And one wonders if the police have to be more transparent with the way they conduct "riot control", for a minister claims that it is their standard operating procedure to confiscate equipment from members of the press during such times. We must ask "why and what for"? Or else the only reason one can logically arrive at, coupled with the warning not to take pictures, is that this is suppression of the media. Yes, there were also tales of provocative actions by some protesters, but also tales of undercover police doing the instigating. But in the main, it is the duty of the police to be professional and keep public order. There must be a distinction between crowd control at a demonstration and suppressing a riot. 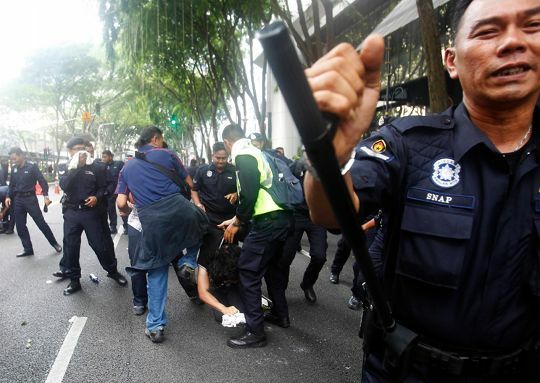 Sadly, from observing testimonies of police riot control unit officers in court, it perks up one's ears when the word they use to describe protesters is usually "perusuh" or rioters. Even if a few 'bad apples' were really instigated during the protest and not the many more upstanding men and women of our "Blue Tiger" force, it may indeed be law enforcement running wild and rampantly riot. But worse of all, if it was indeed police actions taken after "orders from up top," then it would mean that the events on Saturday were not a police riot but the actions of an autocratic and totalitarian government against it own people. Not much different from Egypt and Syria then, for not only did the protesters face the same barbed wire fencing, but also the same brutal police and autocratic dictates. Indeed, one might ask if the barbed wire fencing and brutal police tactics are no different from what the Palestinians suffered at the hands of their Israeli invaders, albeit maybe several more degrees less. 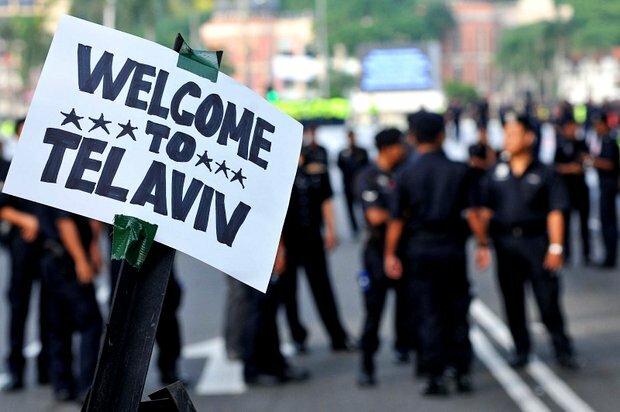 My mind wanders to a picture circulated in social media of the barbed wire barricade surrounding the iconic Dataran Merdeka, to someone had attached a handwritten note that reads "Welcome to Tel Aviv." Among the men in blue were some bullies who could not wait to get their hands on some protesters. The initial restraint must have been an order, having learnt from before, but after that it is anybody's guess. Presumably, they were on duty for long hours since the demonstrators gathered the evening before. While some members of the public could decide to take a look and go off, I wonder how long the police were on duty before any change in shift. This could have made them irritable on top of some taunts by some irresponsible people. 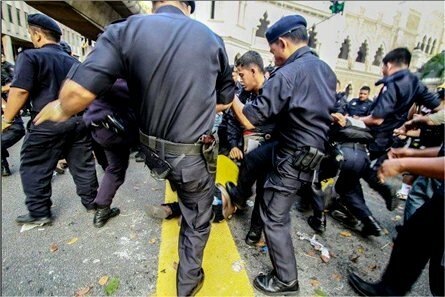 But overall, the mark of a good policemen should be the ability to withstand hardship and behave with restraint, certainly not to beat up lone protesters under any circumstances. 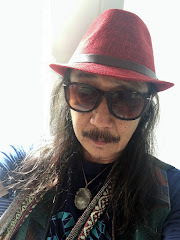 KoSong Cafe - You know as well as I do that there was absolutely no need to create a standoff between Polis & Rakyat - using theatrical props like razor-wire and FRU trucks and marching columns of uniformed rempits. First of all, the only reason we have had to convene THREE Bersih rallies since November 2007 is because the Election Commission is absolutely useless and now openly cheats on behalf of BN - and when caught, all they do is brazenly deny and stonewall, as though sneering at all of us and asking - "So what? You can't do anything about it! We are Umno and we control the PDRM and Petronas! 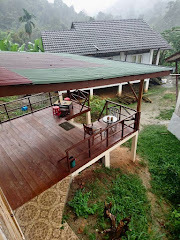 If you don't like our ketuanan lanun balik China or India or Wherever!" The police riot on 28 April is just an indication that Umno/BN is determined to cling on to power even if it means shedding the blood of innocents - just as the present breed of Umnoputra seized power in 1969 after they masterminded the so-called race riots of 1969. The next target must be the corporate cronies that fund Umno/BN. We can bring them down by boycotting and sabotaging their products - or we can bring them up by getting their own kids to disown them for their greedy parasitism. Their kids know money is meaningless but these evolutionary retards WORSHIP money as God! 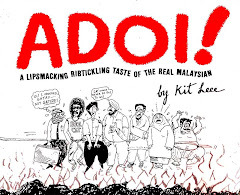 Semi-apartheid Malaysia has a lot of similarities with semi-apartheid Israel.